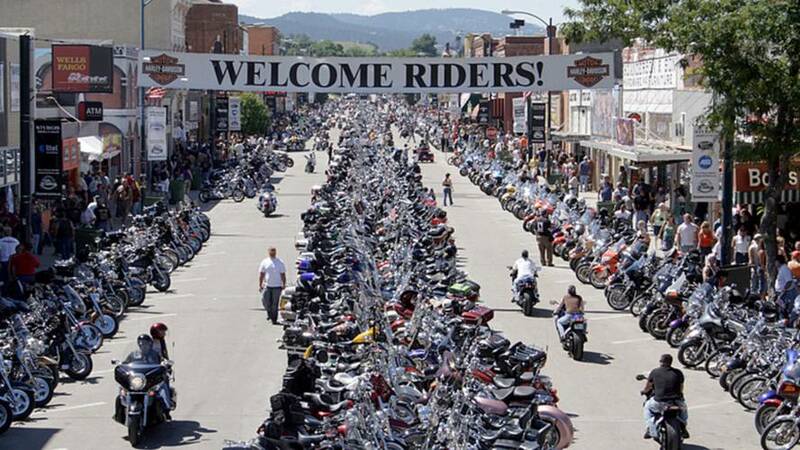 Indian Motorcycle and the Buffalo Chip Campground were dismissed from a lawsuit stemming from a 2016 incident at Sturgis that injured an Alaska man. 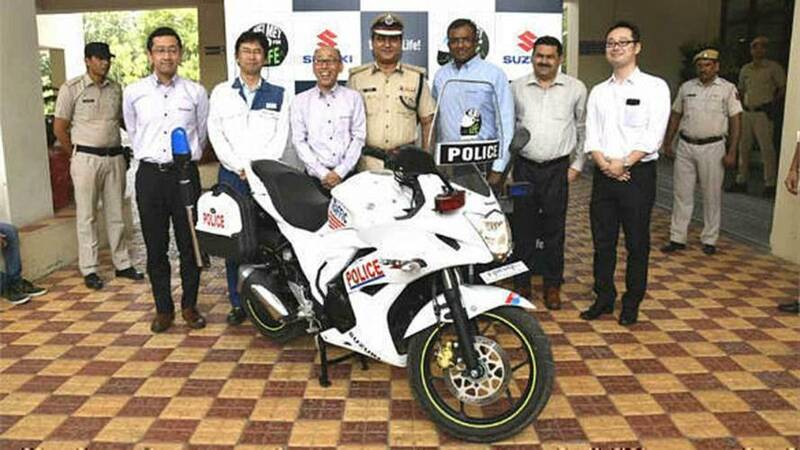 Suzuki Motorcycle India and the different states police services are teaming up in the "Helmet for Life" campaign and will hand out free helmets. 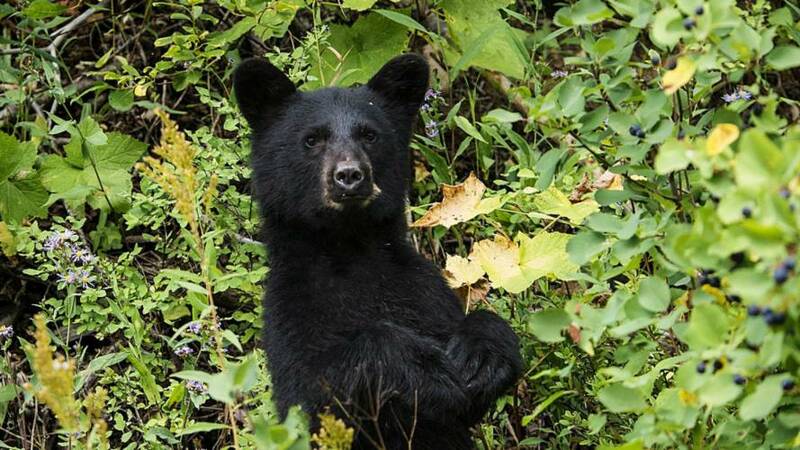 A rider got his ride cut short after hitting a bear. 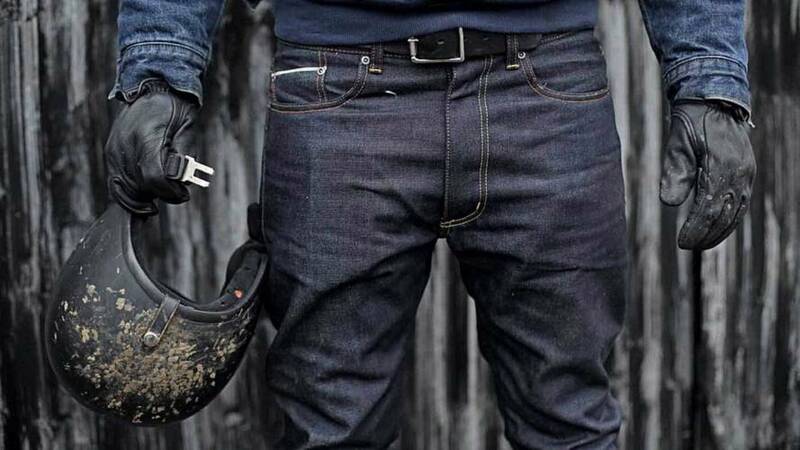 Thankfully, he walked away with minor injuries thanks to his helmet and his gear. 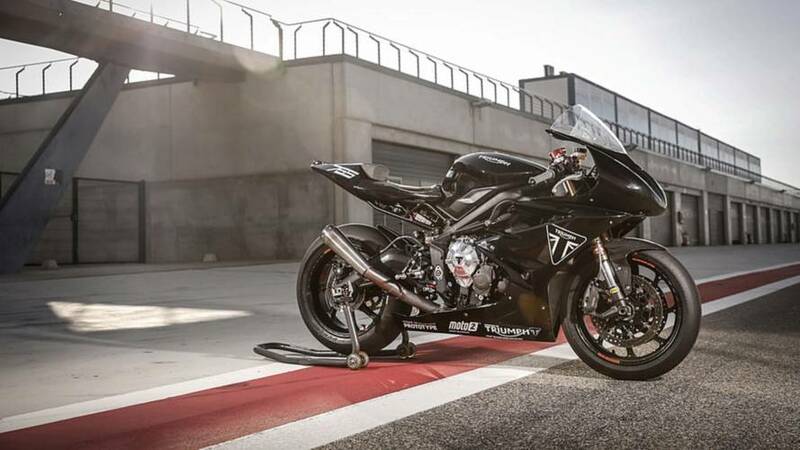 Triumph is getting ready to take over as the engine supplier of the Moto2 spec series and their inline "triple" is being put through its paces.